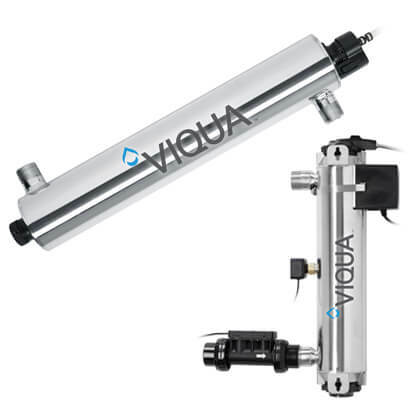 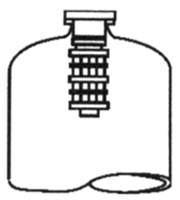 Media Filtration Tank Accessories and Components | Applied Membranes Inc.
Riser Tubes, Diffusers, Distritutors, Adapters and other Components and Accessories for Mineral Tanks used in Carbon Filters, Media Filters, Softeners, Calcite Filters and Iron Filters. 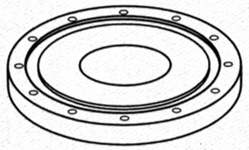 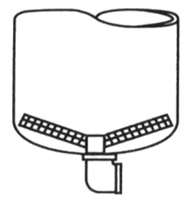 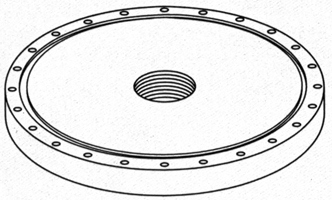 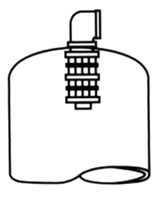 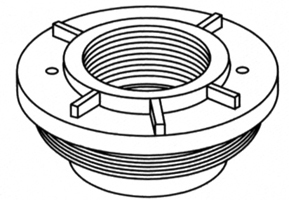 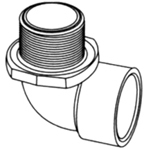 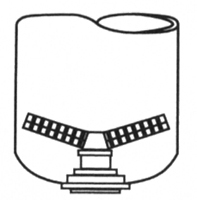 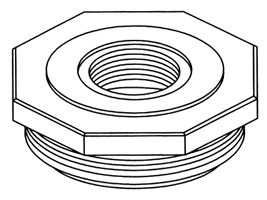 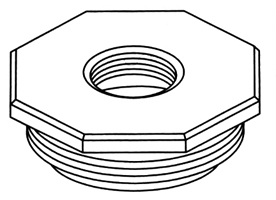 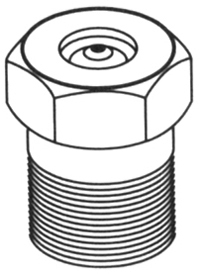 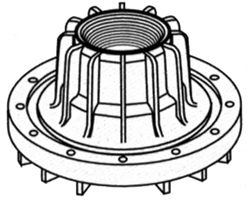 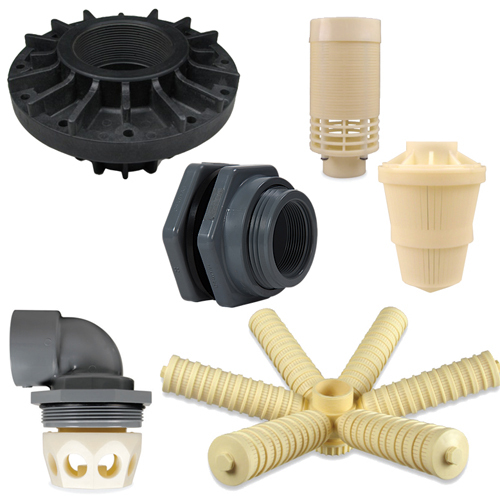 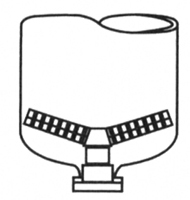 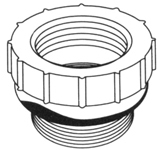 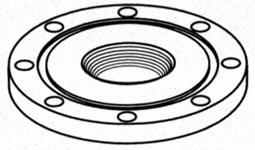 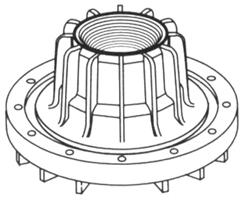 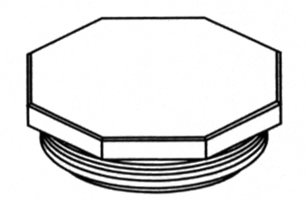 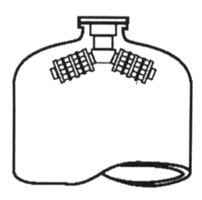 Tank adapters, closures, o-rings, distributors diffusers, hub, and lateral assemblies. 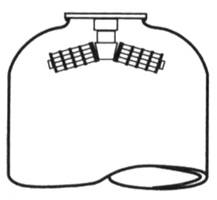 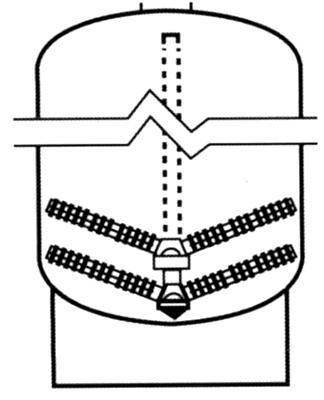 Kits come complete with o-ring and hardware if it is required.